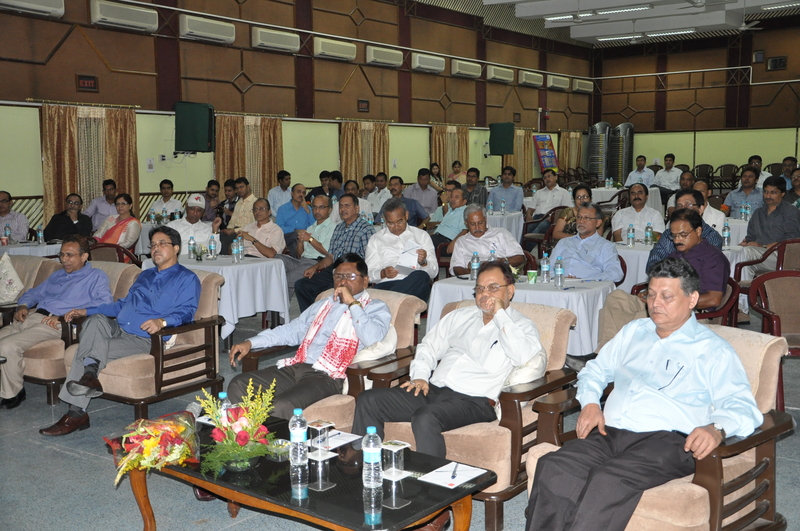 SPE DULIAJAN SECTION covers Duliajan in Dibrugarh district of Assam state, India with around 130 members. The majority of our members are located in Duliajan, with some in Digboi and Guwahati. 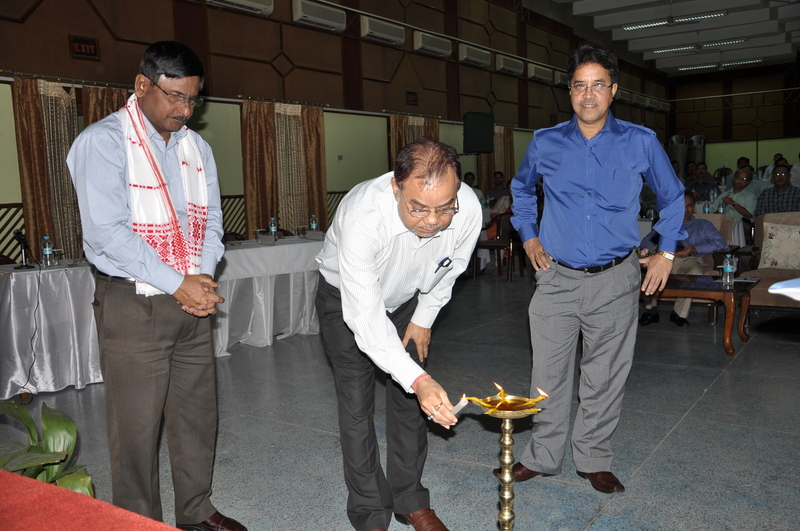 SPE DULIAJAN SECTION was baptized on 29 October 2011 to provide a thriving social and corporate network for professionals of petroleum industry in Duliajan and neighboring regions. The Sections’ core purpose to disseminate and exchange ideas and innovations amongst peers is met by routinely organizing technical workshops, Young Professional meets, Distinguished Lecturer programs and various technical forums and seminars in diverse areas of the dynamic petroleum industry. Student chapters are an integral part of SPE Duliajan section as we aim to groom the young minds to create better professionals in the future.